End of the 5 Days Chimpanzees Trekking Wildlife Safari. Services on an English speaking Driver/guide. 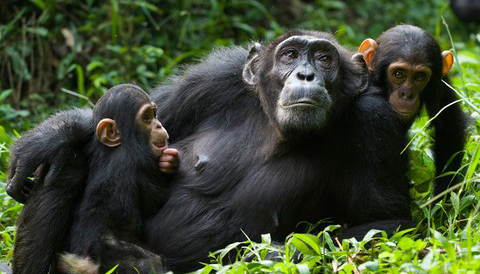 The 5 Days Chimpanzees Trekking Wildlife Safari package excludes expenses of personal nature like: Air fare, Visa, drinks, laundry, tips to local guides, telephone, porter fee while trekking, personal insurance, personal shopping bills and cigars.